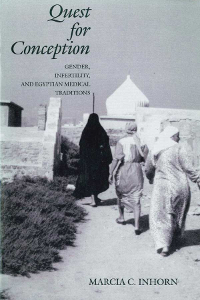 Although Western biomedicine is the dominant system in Egypt today, it represents only one of an array of therapeutic alternatives. 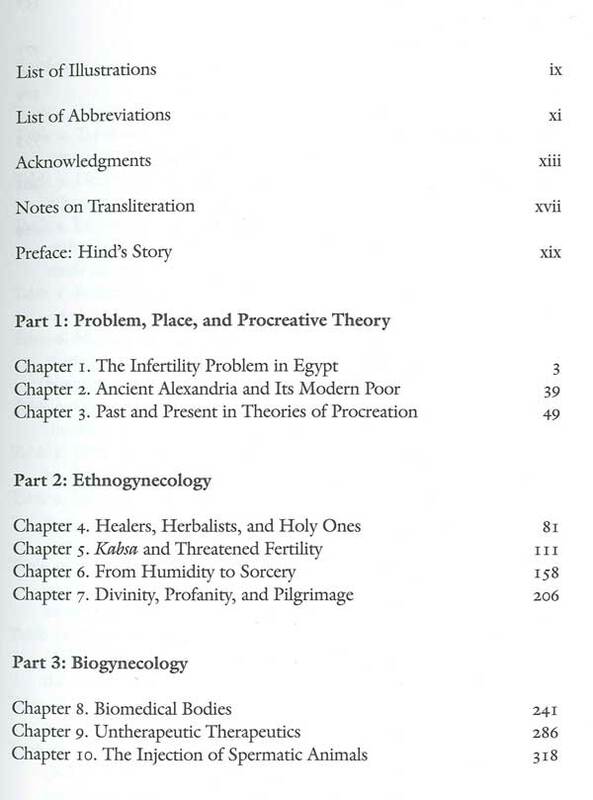 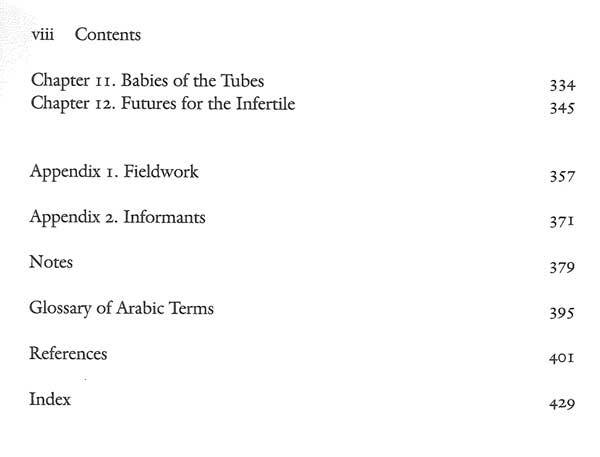 Infertile women seek help on their medical pilgrimages-or their “search for children”- from both “biogynecologists” (practitioners of Western biomedicine) and “ethnogyecologists” (practitioners of indigenous ethnomedicine), often using the remedies of both simultaneously. 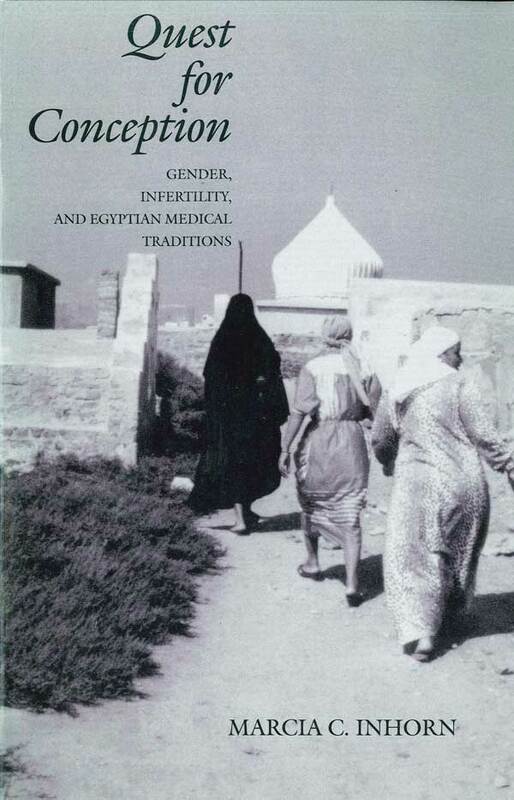 Treatments of both types are often ineffective and sometimes harmful. 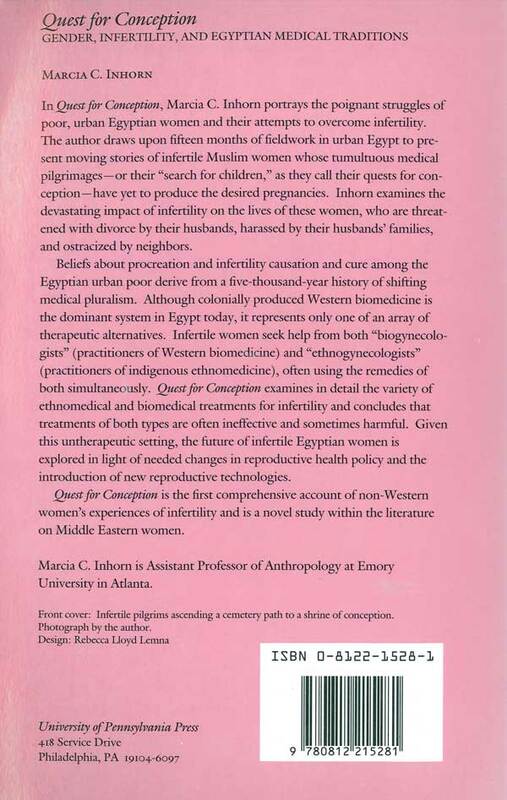 Quest for Conception is the first comprehensive account of non-Western women’s experiences of infertility and is a novel study within the literature on Middle Eastern women.